An update on things here… – Let Us Live Like We Mean It! The tulips from my neighbor Jordan are starting to open! 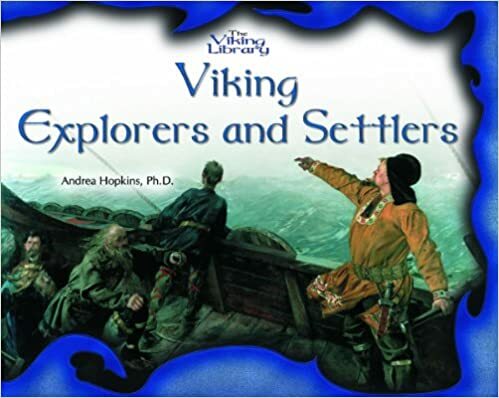 I’ve been ordering books! 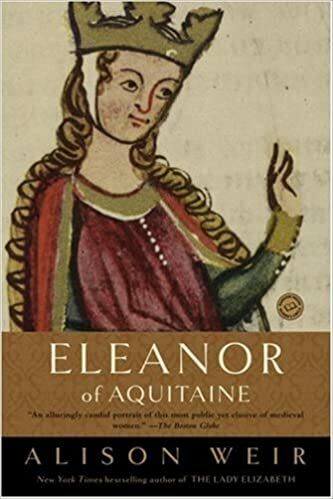 🙂 More books on Eleanor of Aquitaine, the 12th century Duchess of Aquitaine, which was the largest duchy or province in what is now France. 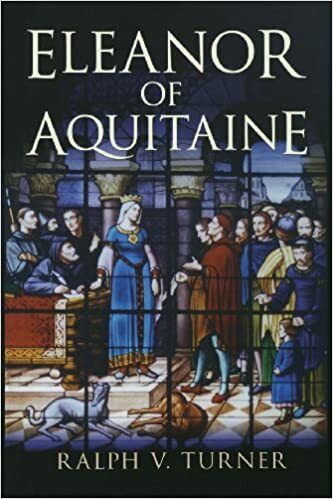 Almost as soon as she inherited the duchy at age fifteen, she became Queen of France when she married King Louis VII of France. 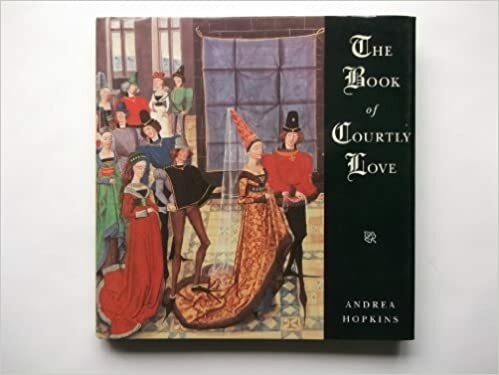 They divorced after going on the Second Crusade together, and she very shortly afterwards became Queen of England by marrying Henry II of England, Duke of Anjou and Normandy, among other possessions. Eleanor was a very powerful, well-educated, and cultured lady! 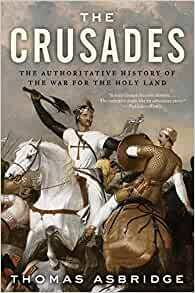 I also ordered more books on William Marshal of England, the younger son of a minor Anglo-Norman noble who rose to great prominence as a knight, Marshal of England, a landed noble in his own right, and even Regent of England. 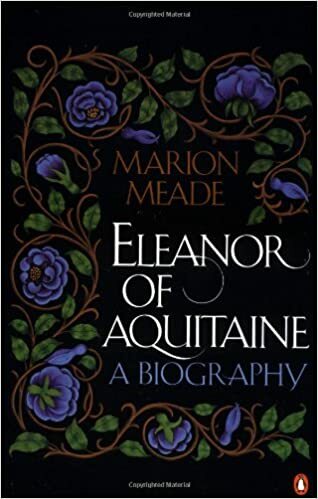 He was initially made a member of Eleanor’s entourage after his daring defense of her when her royal cortege was ambushed in the Poitevin forests. 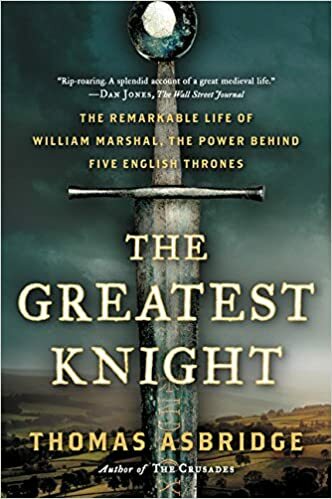 At that point William was a relatively unknown and impoverished young knight. 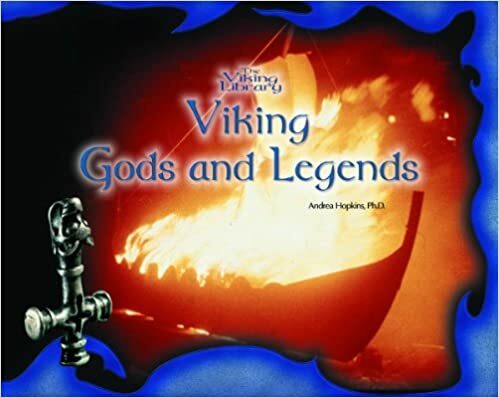 I was going to teach a class at the Pennsic War this August about Eleanor of Aquitaine and William Marshal, but I’ve decided this year to stick with teaching about characters in the Icelandic family sagas instead. 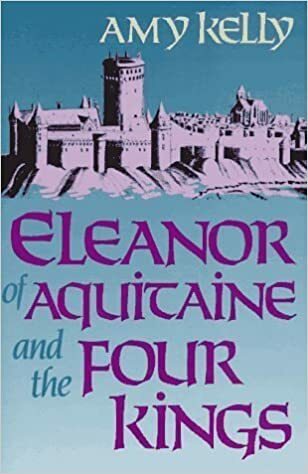 I want to do much more reading about Eleanor and William before I teach a class about them! 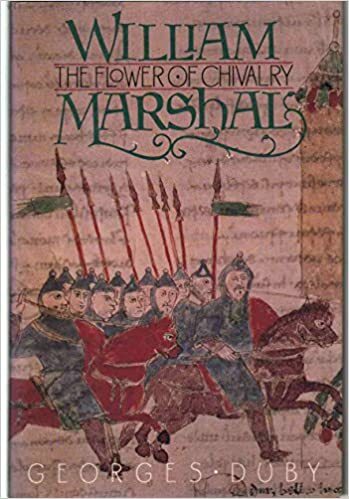 Although Chadwick’s book about William Marshal is a novel, it is thoroughly researched and well-written. She has other titles about William as well. I’m not sure if the last two will be duplicates or not, but they had different subtitles in the Amazon listings, so I ordered both, since they were each about $2.00 USD. 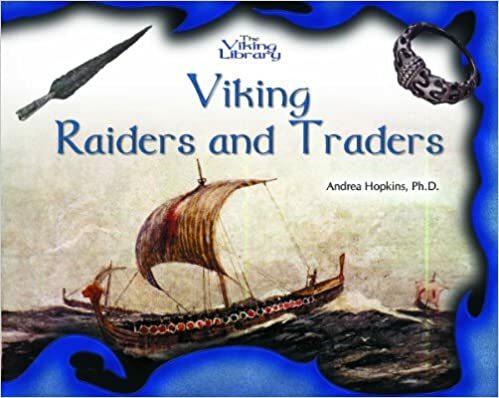 😛 They include poetry, ballads, and tales of famous Medieval lovers, including Guinevere and Lancelot, and Tristan and Iseult (see my harp song about the latter tale at Harp song: Lament of Tristan. Also see Playing a “Trouvere Chanson”, which is the kind of music played during Eleanor’s era). Today’s obligatory cat picture is of Sissy, who doesn’t get nearly as many photos taken of her as Ophelia does! I’ve got a couple of those books. 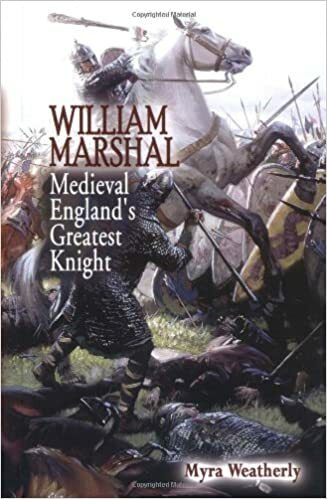 I’ve read Richard Brooks biography of William Marshal, which is interesting. 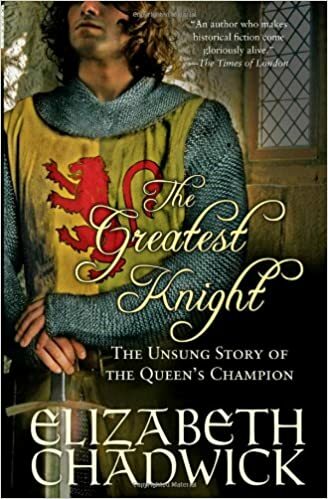 I think Elizabeth Chadwick is obsessed with Marshal, so her book should be good. 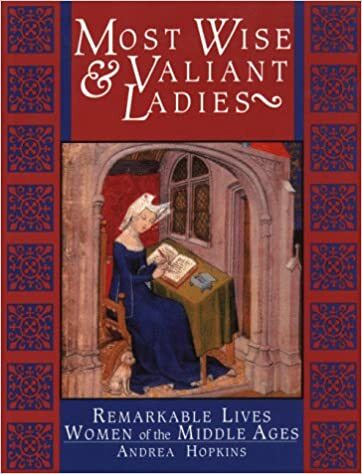 I’m reading The Book of the City of Ladies at the moment. 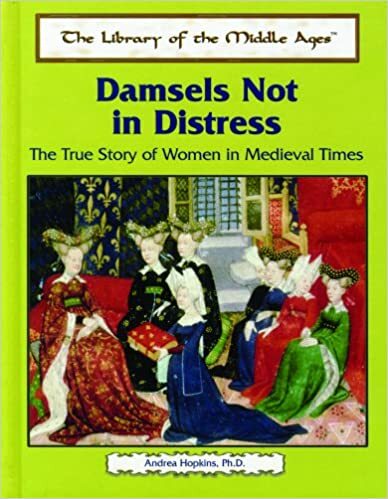 I’m finding it a bit dull, so I’m not quite as taken with de Pizan as you are. 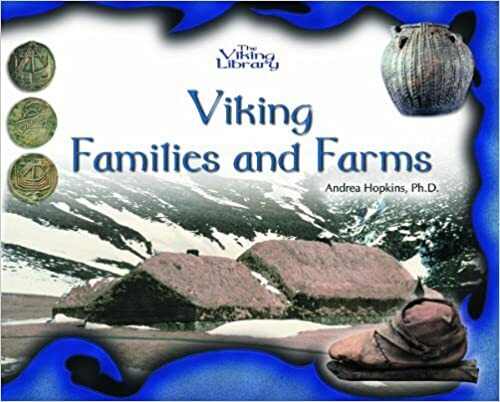 Oh we have the same book by Alison Weir too! Bought and read that when we were living in Amsterdam at the American bookstore! 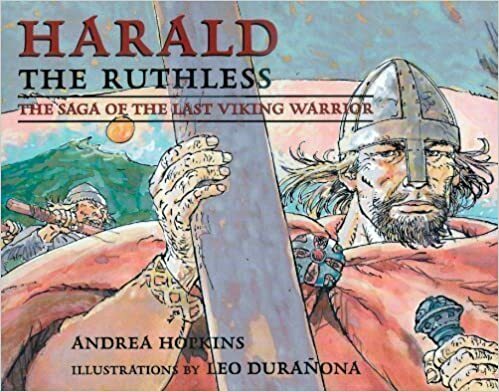 Oh we stick to the historical works… historical fiction is not our taste! Depends on who wrote it!